Why an Independent Insurance Agent? - Lincoln, NE - Jeff Munns Agency, Inc. Choosing the right insurance can make a big difference in price, service, and value. With Jeff Munns Agency, Inc., an independent insurance agency, you get choices! Why? Because independent insurance agencies like Jeff Munns Agency, Inc. represent a number of different insurance companies and can compare coverage and prices to find the best possible value for your individual circumstances. As independent agents, we are members of the Lincoln community, and we’re committed to doing business face-to-face and being your advocate in times of need. 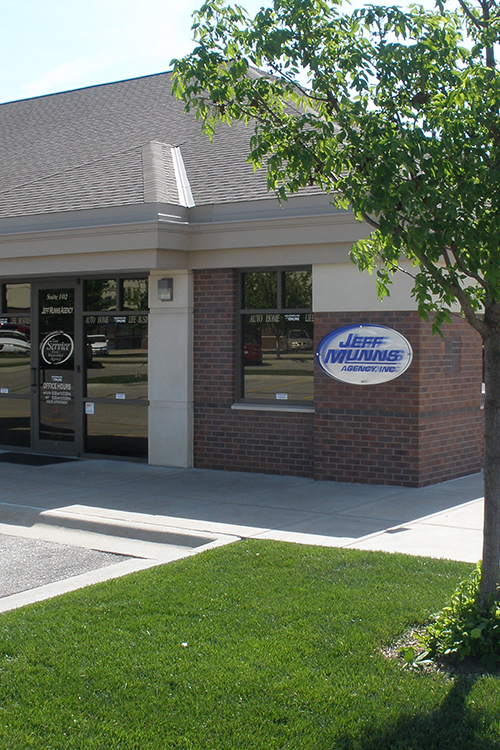 Here are a few reasons why Jeff Munns Agency, Inc. should be your first and last stop when looking for insurance. We support the Lincoln community. We assist when you have a claim. We are not tied to any one company. This means we can look at many options when your insurance or service needs change. We help you explore while coverage options work best for you. We are value-hunters who look for the right combination of price, coverage, and service. We offer one-stop shopping for a full range of products, including those for your home, auto, business, and life coverage. We can periodically review your coverage to to identify changing insurance needs. We are committed to customer service. You are a person or business, not a number.